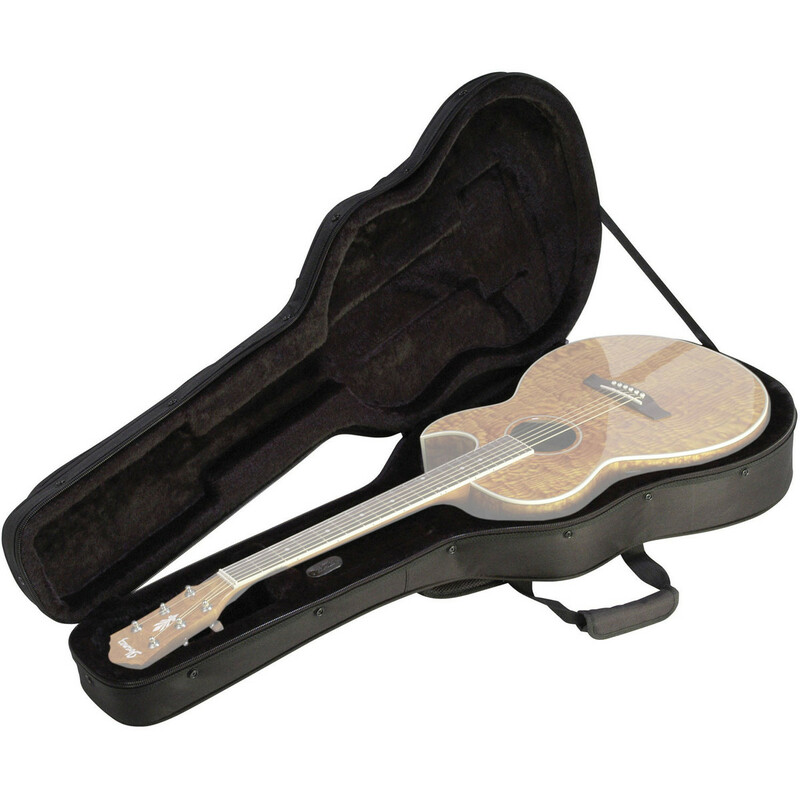 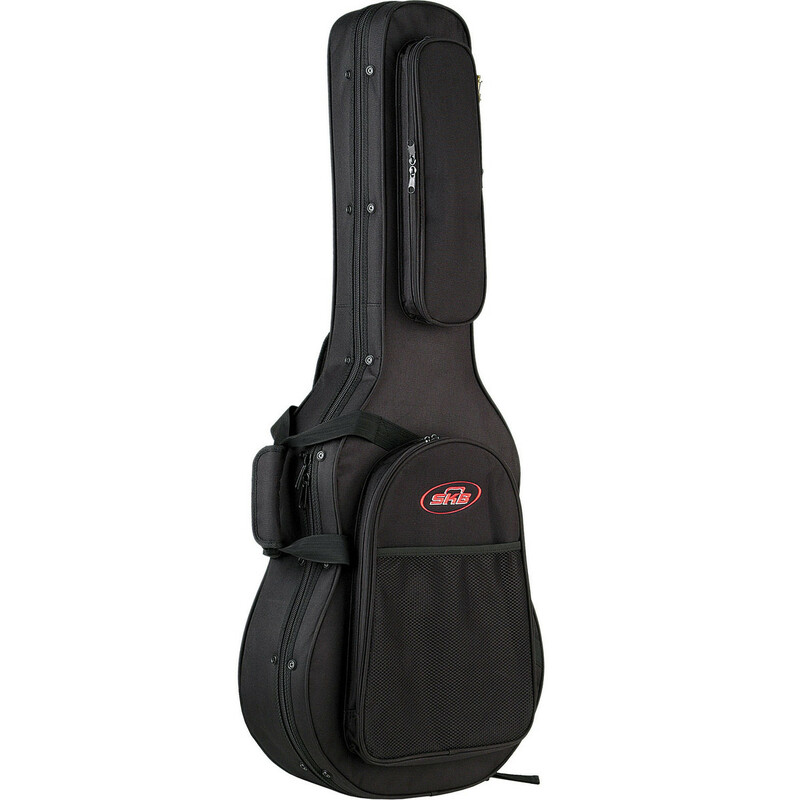 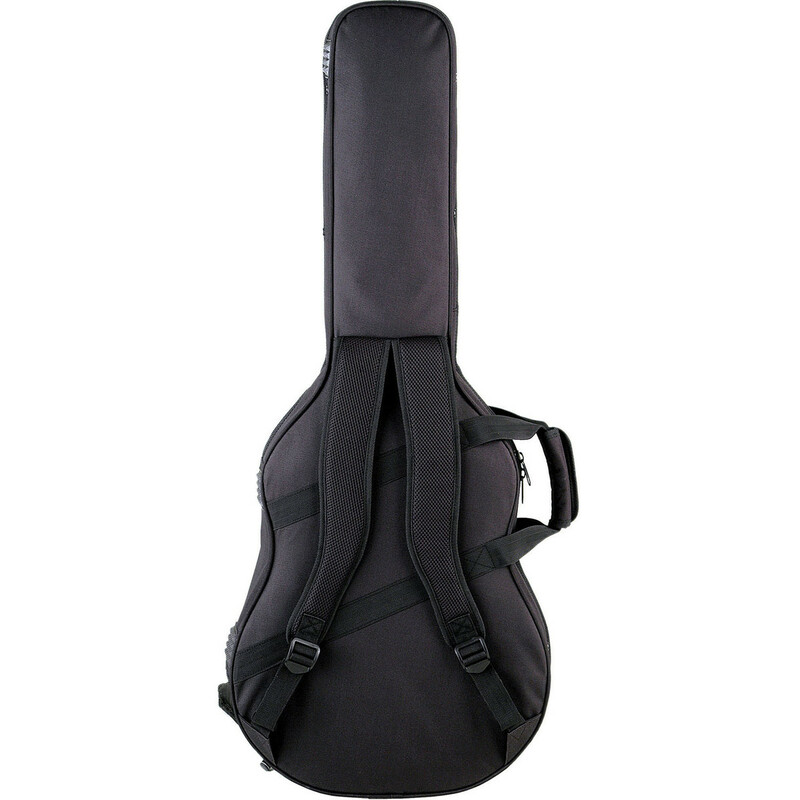 The SKB Thin-line Acoustic / Classical Guitar Soft Case is a highly-durable, lightweight transport case designed to accommodate most thin-line acoustic and classical guitar styles. 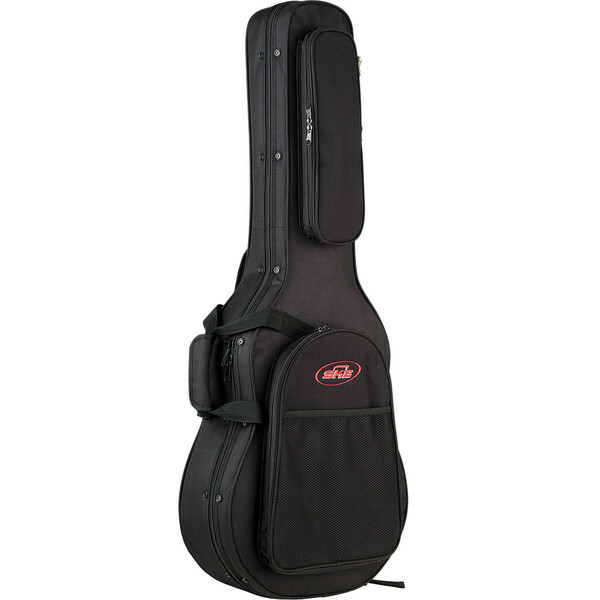 This heavy duty soft case provides the perfect balance between durability and comfortable design. 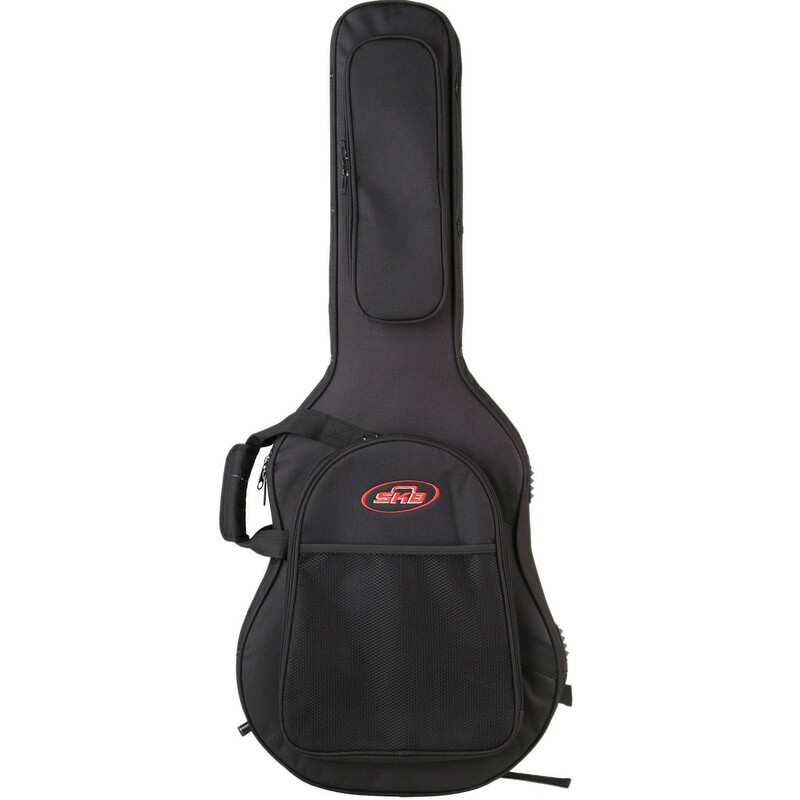 The soft case features a double pull zipper, carrying handle and padded backpack straps for easy transportation plus a convenient accessory pouch on the interior.